Home > michelle massaro > We Have A *Gut-Wrenching* Winner! Congratulations and a cyber laurel go to . . .
Marianne Evans and her excerpt from Hearts Crossing!!! 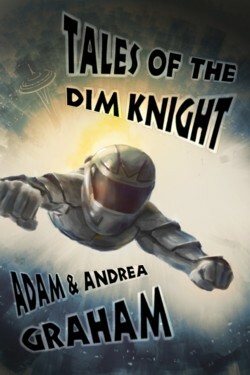 Thanks also to our worthy runners-up, Adam and Andrea Graham, and their YA book Tales of the Dim Knight. Check out their entry here. Both were amazingly descriptive. The first put me right in that boys head and the second filled me with horror right along with the character when he caused his brother's death. Very gut-wrenching!! I want to read both books,they caught my attention immediately. One thing I love about Clash of the Titles is the exposure to so many different types of great writing. Marianne says: It has been an honor to "clash" with such a worthy opponent! :-) I love Clash of the Titles. The feeling is mutual, Marianne! It was awesome hosting this clash and getting to know all the contenders. So, who gets the freebies? Hmm, let me see here. . . Well, what do ya know! It seems to be Joanne day! Joanne Sher, you won a copy of Tales of the Dim Knight. 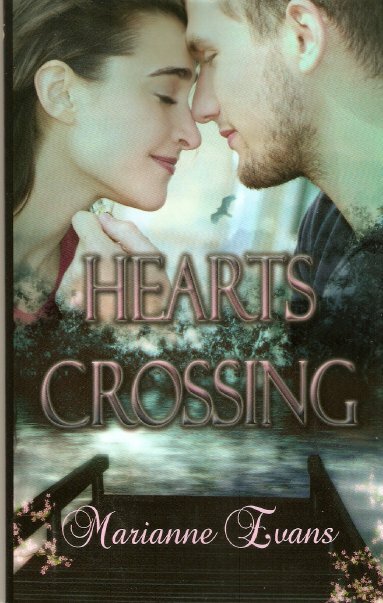 Joanne Tropello, you'll receive a copy of Hearts Crossing. Congratulations, ladies!! Thanks, Clare! 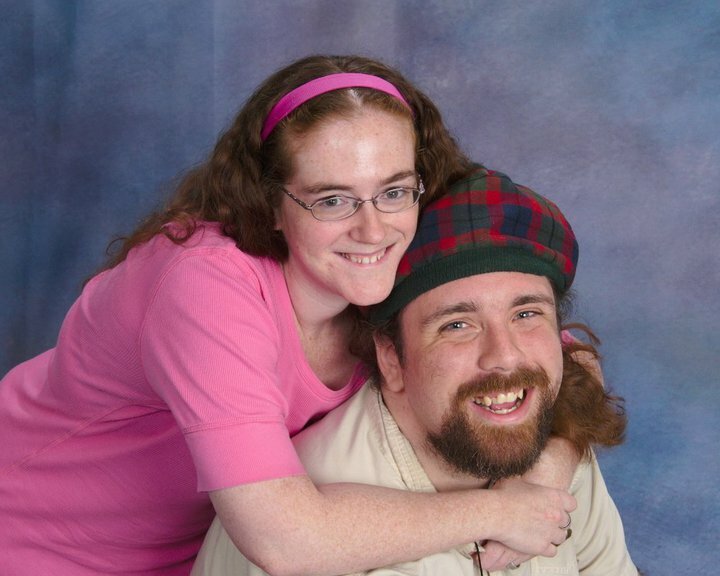 I'm thrilled, and I congratulate Adam & Andrea Graham on their wonderful submission. Congratulations, Marianne! A worthy excerpt, indeed. Welcome to the COTT family!! 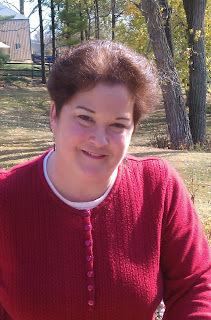 Thanks to Marianne and the Adam/Andrea Graham team for submitting two superb gut-wrenching excerpts! Congrats, Marianne, on the clash win. 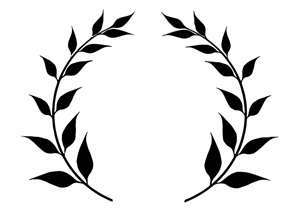 I'm honored to join the 'Club' everyone, and thanks so much for the well wishes and congratulations! It means so much! Trust me, I'll be posting my COTT badge at my blog and website as soon as it's received. :-) God bless, everyone, and here's to many more exciting, wonderful clashes! Wonderful excerpt. And a wonderful book. Can't wait to read it. Thanks, Christine - and I hope you enjoy it!! :-) God bless.